When you arrive at your destination, you want to start enjoying your holiday straight away. Once baggage collection and passport control are out of the way, car hire makes that possible. However, it’s important to know how to pick up a rental car. Fortunately, Holiday Autos has plenty of experience in the industry, and are delighted to share our top tips with you. 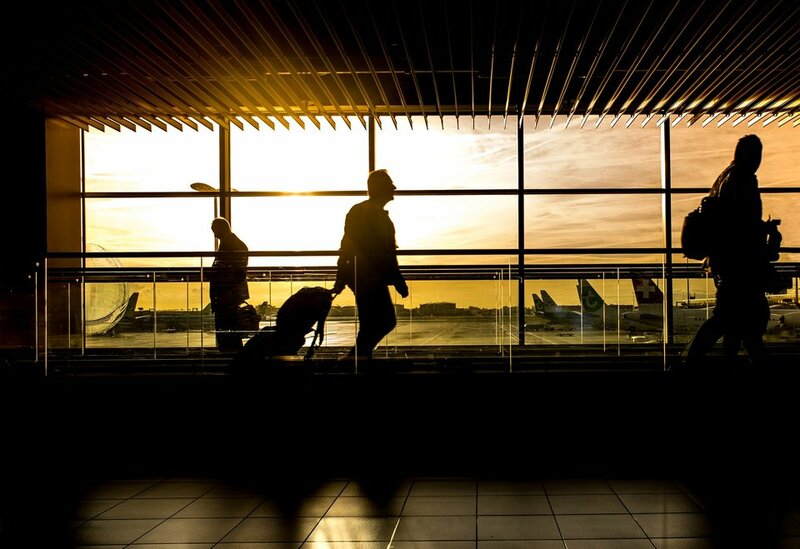 We have put together a list of tips to keep the experience hassle-free and avoid unnecessary stress at the rental desk at the beginning of your holiday. In terminal - directly at the airport terminal. On airport – location is within the grounds of the airport, but not within the terminals. Free shuttle buses – they are located outside the airport and require a shuttle bus to get there. 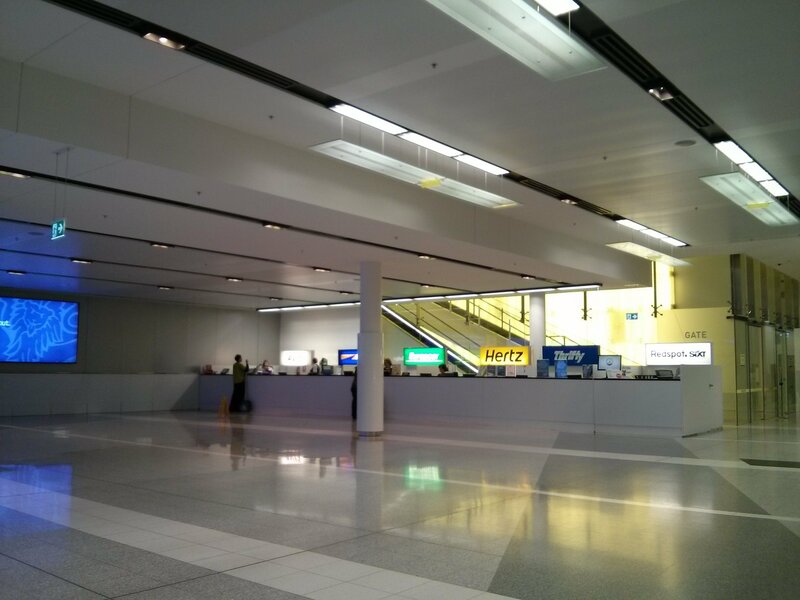 Meet & greet – a representative from the rental company will meet you in the airport and direct you to the rental desk. When you book a car rental, you will be informed of the spot. Most car hire brands show directions to the collection point on the confirmation voucher you receive that is required to pick up the car. With this information, you can pre-plan and be aware of where you need to go to collect your car. When you are hiring a car, there are 4 mandatory documents you must present at the rental desk before the car hire brand will release the car to you. Being aware of these and making sure you have everything on your person will make the pick-up process much smoother. 1. Credit Card – the car hire brand requires a credit card to take the deposit for the rental and will hold an excess against the card in the event of damage or theft of the car. This amount is usually up to €3,000. The credit card must be in the name of the main driver of the car (the person whose name is on the booking). They will not accept a credit card in someone else’s name or a debit card. 3. Booking voucher – if you book your rental car in advance (which we would recommend you do to save time and money), you’ll need to present the booking voucher at pick up. This provides proof that you have paid for the car and the car hire brand will also use it to double check the name of the driver against the official documents we provide you with, as well as the reference numbers required to pick up the car. 4. 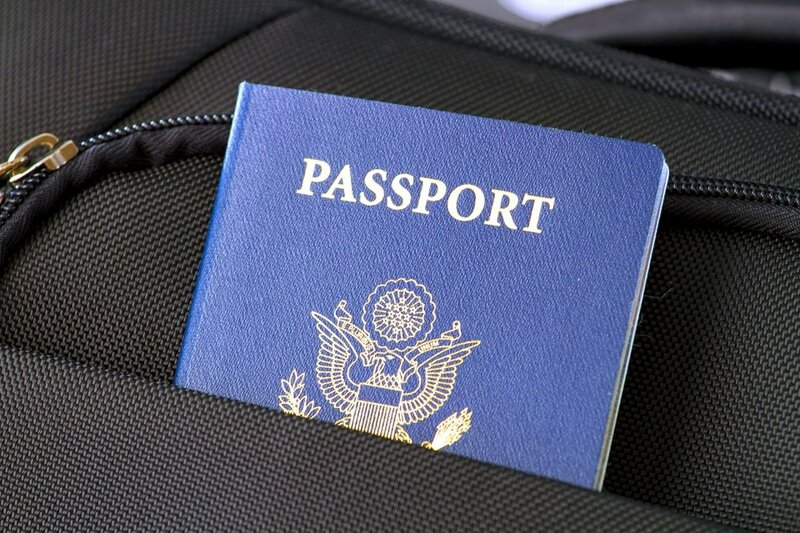 The second form of photo ID – your passport will be suitable. Once you have completed all the documentation at the rental desk, the rental desk agent will direct you to where you collect the car. Before you leave, we would recommend you take some time to inspect the car. 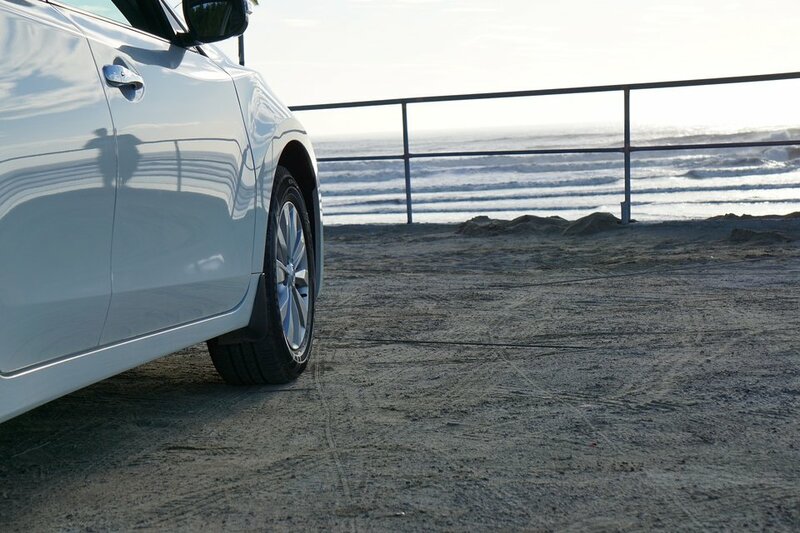 If there are any marks/scratches, dents or any issues with the car, be sure to point them out to the rental company before you leave the rental location. If you notice there are any issues with the car (even the smallest mark) ask the agent on the rental desk to take note before you leave, and where on the car the damage is. Some rental companies may charge you for damage that you have not caused. We would also advise you take photos of any damage that is on the car before you leave the rental location. If you have images and proof of the issues when you collcted the car, with a date and time stamp, it can help to avoid any issues further down the line. Car hire brands offer insurance packages that can be bought at the rental desk, but you can also buy an insurance package from Holiday Autos before you travel. Holiday Autos offers an excess damage refund insurance. 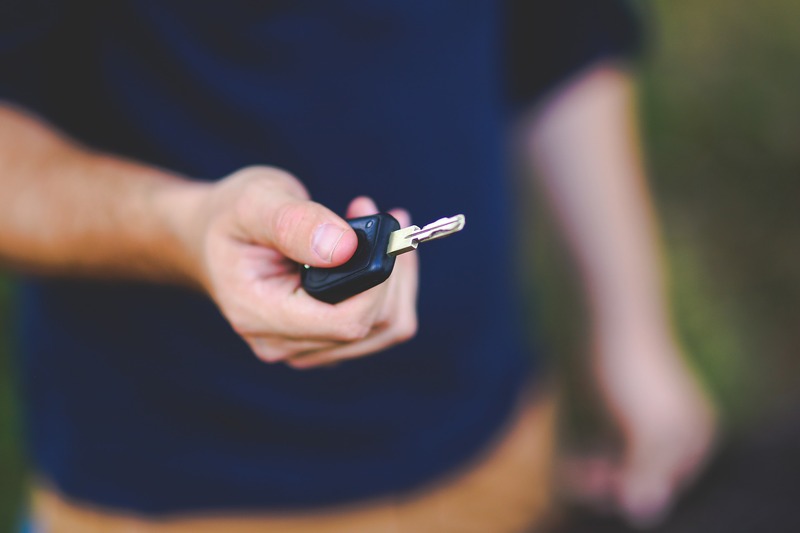 This means that if there is damage or theft of the car while you have it rented, you will be able to claim a refund for the charges for up to €3,000. For damage refund insurance to be used, you must have the excess funds available on the valid credit card that is given for the deposit at the rental desk. If you do not have a valid credit card or do not have the funds available on the credit card, the car hire brand may opt for you to purchase their insurance policy to be able to release the car to you. 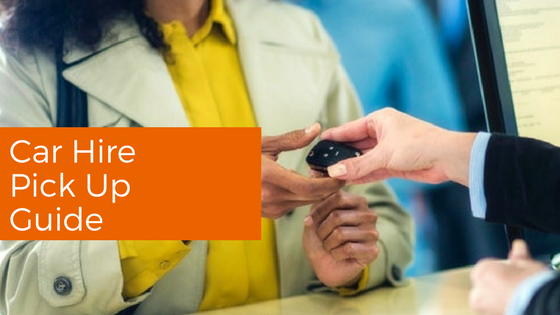 Car hire brands will sell their own insurance policies, which can only be purchased at the rental desk. This is generally a zero-excess policy. This will mean that the excess of the car is reduced to zero, therefore, removing your liability for the car. We would recommend purchasing a damage refund insurance if you have the funds available on your card to do so. 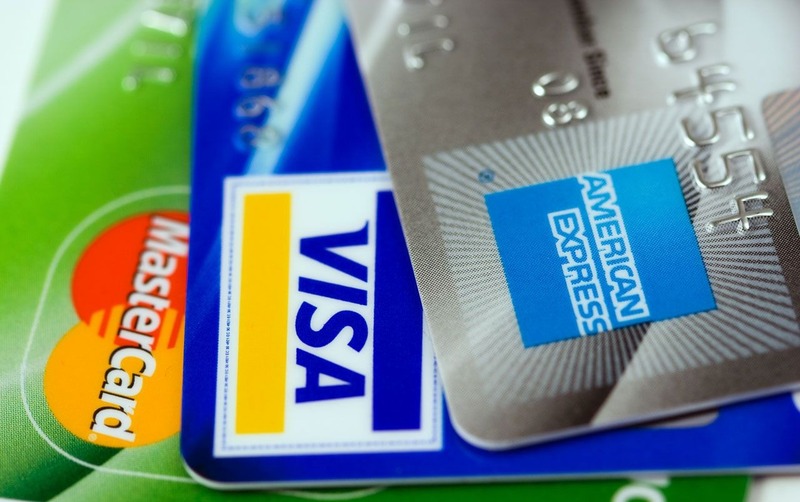 The funds will not be removed from your card, they will be blocked/held on the card and will not be available for your use for the period of the rental. Once the car has been returned with no damage, the funds will be released for use from the card. If you have purchased a damage refund insurance and have the excess amount of the car available on your credit card, then there is no need for you to purchase additional insurance from the car hire brand at the rental desk. 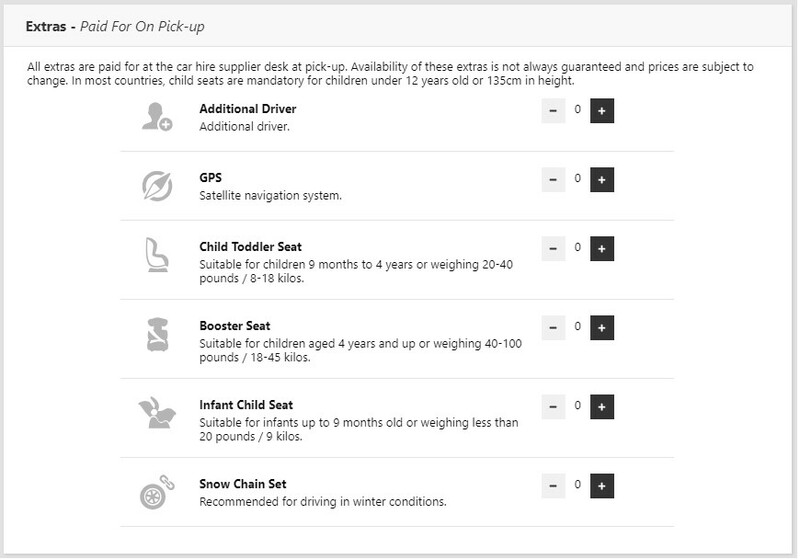 Car hire brands offer a range of optional extras, from child seats to GPS. The car hire brand should show you how to place whatever you have acquired into the car. If you are struggling, make sure you let the person at the desk know that you need help. Of course, if you have any of these extras, you can take your own with you and save on money and time as you will already know how to set them up. If you book optional extras when you are booking the car, they are paid for at the car rental desk at pick-up. These items are subject to availability at the rental desk when collecting the car. 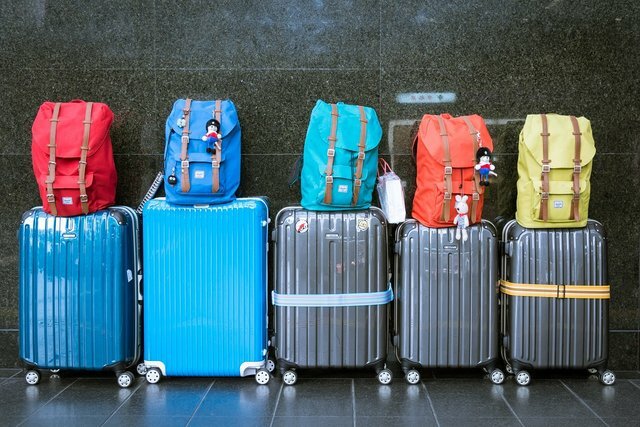 If you are worried about items not being available, such as child seats (which are mandatory for children under 12 years in most countries), you should contact your airline before you travel, as some of them will let you bring your own child seat as a free item of luggage. Depending on the country you’re visiting, there may be a few compulsory extras that are legally required to be in the car. In France, for example, it is legally required for there to be a warning triangle in the vehicle and a reflective high-vis jacket for each occupant of the car. Research these before you go to avoid potential problems when you arrive. Before heading out on the road it usually helps to take some time to try out the different controls in the car. It’s better to test the indicators in the car park than trying to figure it out when you are driving on a motorway. Remember, the advisors are still on hand in the car park to offer assistance if you are unsure of anything. If you wait until you are half way to your hotel to turn on your lights, you may find yourself in a difficult and potentially dangerous situation. Once you are ready to go, just remember which side of the road you’re driving on and have a great time. We do the hard work of comparing car hire for you. Our car hire experts negotiate exclusive rates with top car hire brands to bring you the best deals. 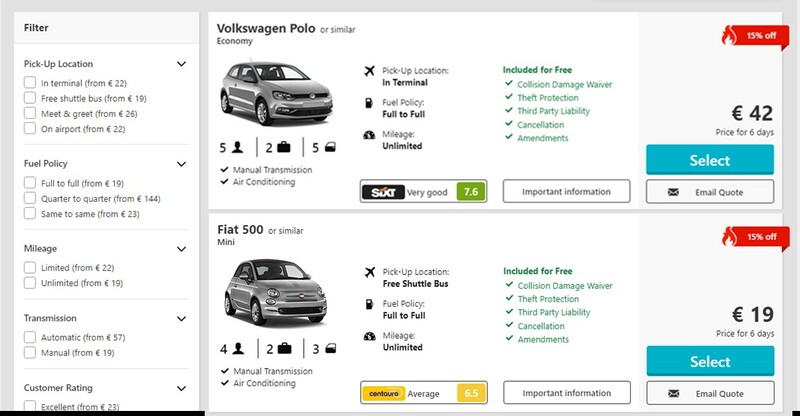 You can even filter by customer rating price and car type. 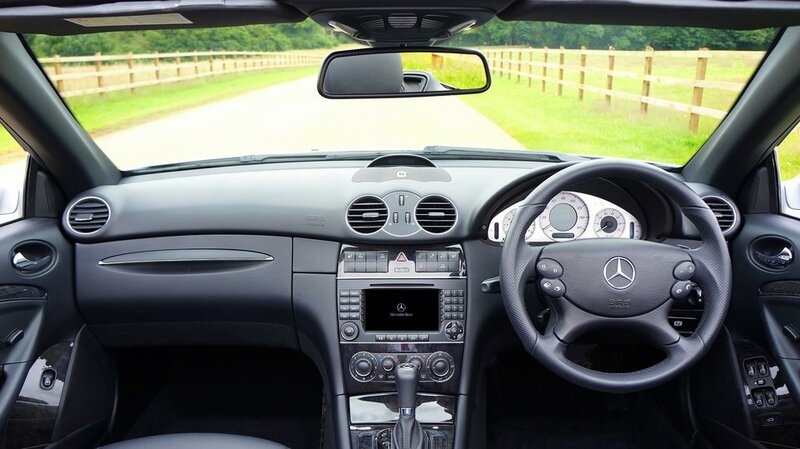 Search and compare car hire brands at HolidayAutos.com to get the best car hire deal today! 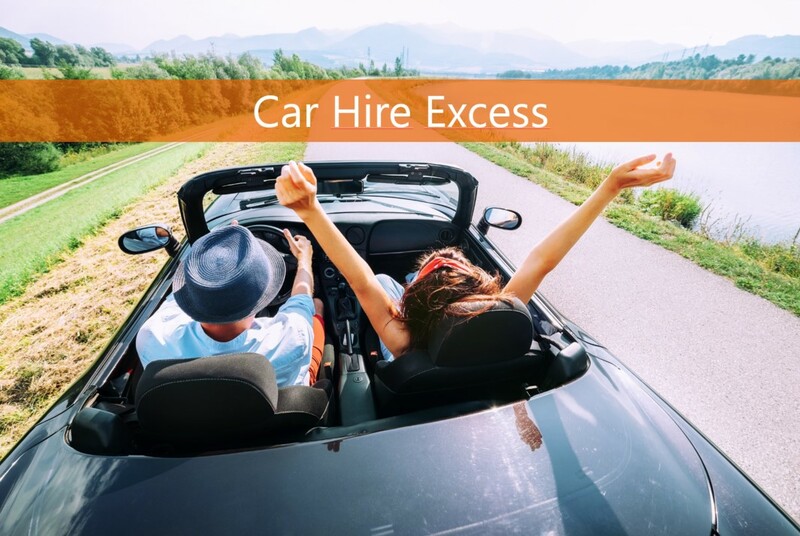 You need to know what car hire excess means if you are hiring a car. 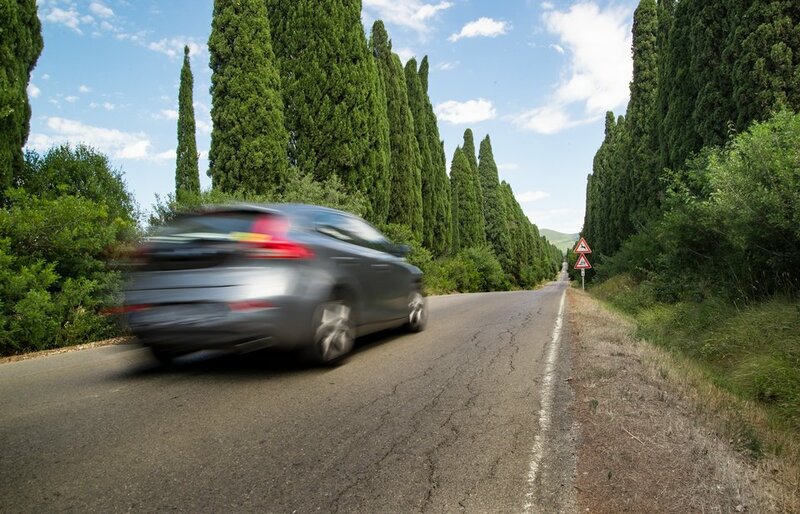 Holiday Autos defines car hire excess and how much you may be liable to pay in case of damage. 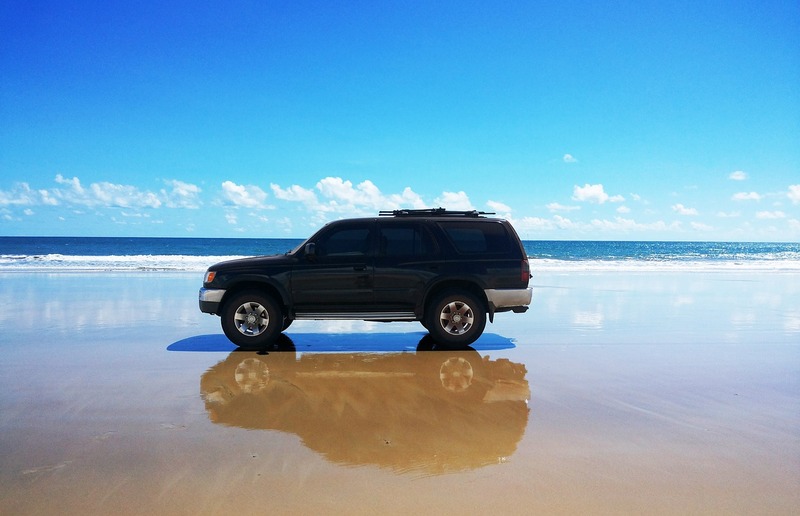 Read our guide about car hire excess to have peace of mind for your holidays. We know that for some people picking up your rental car can be a stressful time. Fortunately it doesn’t have to be. We are here to help guide you through the process. Going on a road trip in a foreign country can be daunting. Here are some practical tips to help you prepare for a road trip in a hire car.